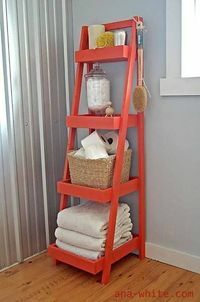 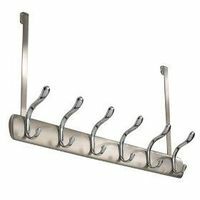 Similar to "Great for extra stor..."
for extra storage in the bathroom? 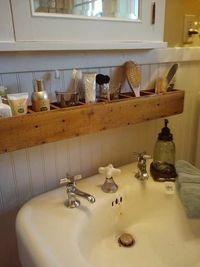 Great idea for adding extra storage in kids bathroom! 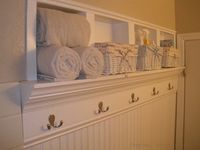 Recessed niches between studs! 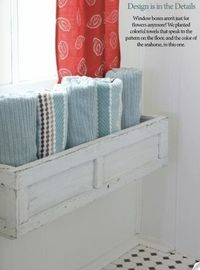 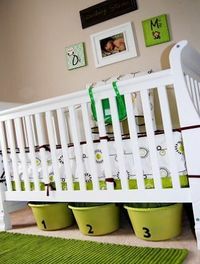 This is at the base of my bed for extra linen storage - great way to keep them organized and close! 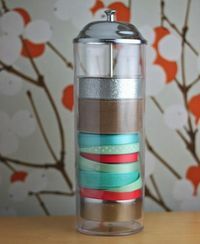 Straw dispenser ribbon storage. 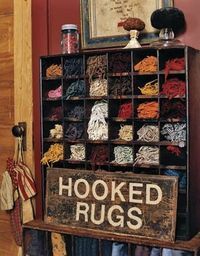 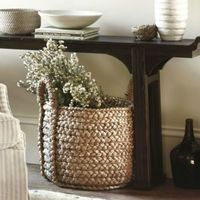 Great for those extra gorgeous spools. 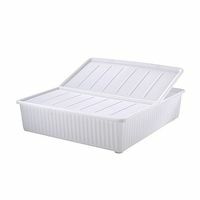 a dorm essential for extra storage! 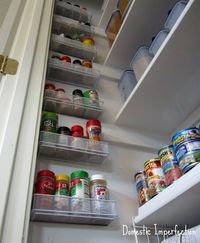 Pencil drawer organizers screwed to the wall for extra pantry storage....great use of space! 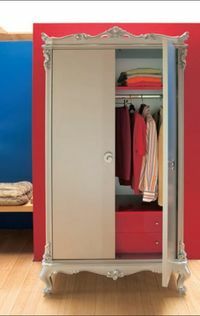 Vintage Filing Cabinet - Great color. 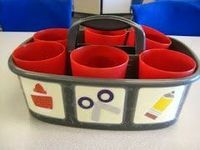 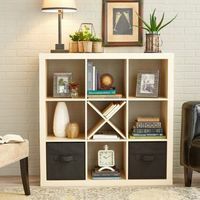 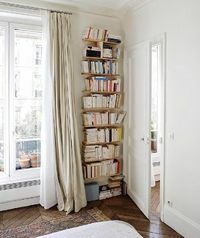 Would love this for some extra storage and organization. 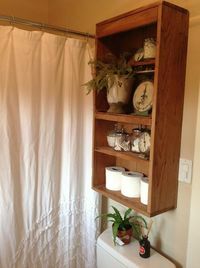 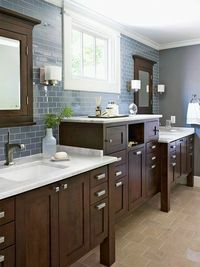 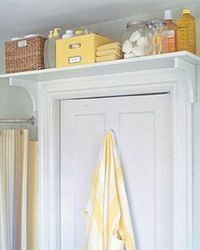 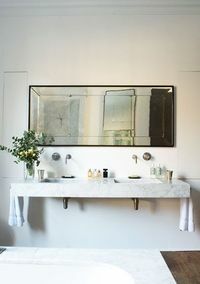 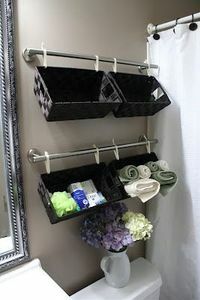 Add extra storage in a bathroom.